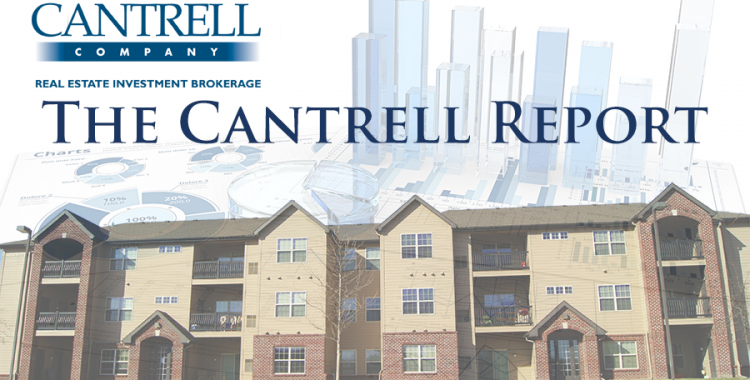 Some suburban Dallas communities are pushing back against apartment development, but with 40 percent of North Texas residents living in rental housing, more apartments are a must for the growing metropolitan area. Between 2006 and 2016, the number of U.S. families with children living in rental housing grew by almost 2 million, according to a new report by Yardi Systems Inc. And the Dallas-Fort Worth area had the second highest increase in the country in renter families. 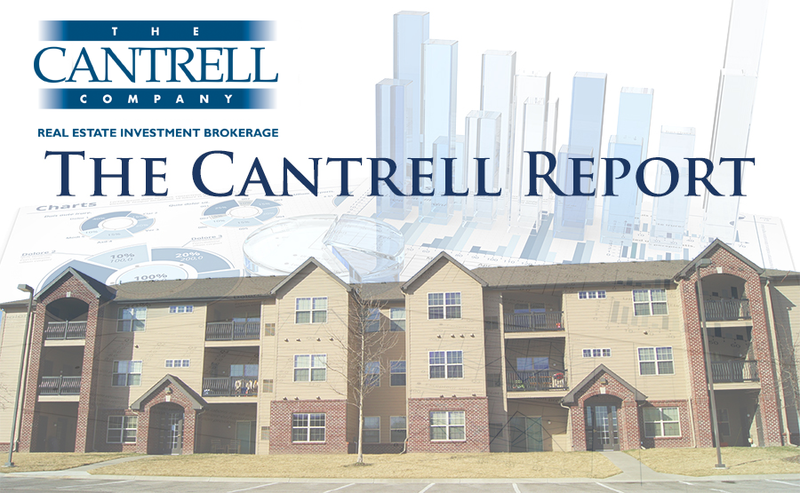 Read the full August 2018 Cantrell Report by clicking the link below.